Do you feel your iPhone running very slowly when you enjoy listening to music, watching movies and playing games? The longer you use it, the slower it will be. This is actually a normal thing that there are more and more iTunes radio caches without ever being noticed. This hidden junk data will accumulate as time passes by, which will eat up more and more useful storage and slow down your iPhone/iPad/iPod. Hence, how to erase iTunes Radio Caches on iPhone? What is iTunes Radio Caches? iTunes radio is a kind of internet music radio streaming service by Apple Inc, which brings great convenience for users to enjoy favorite music songs from hundreds of radio stations freely. However, iTunes radio comes along with iTunes radio cashes, which includes local caches from all your built-in and downloaded apps, all kinds of browsers, email files, reading list, saved games, etc. It will increasingly generate in your iDevice as you use it, which will lead to less and less valuable usage space. How to Delete iTunes Radio Caches from iPhone to Reclaim More Space? For how to easily and quickly remove iPhone iTunes radio caches, here is a highly-recommended professional tool—Tenorshare iCareFone for you to get rid of trouble. 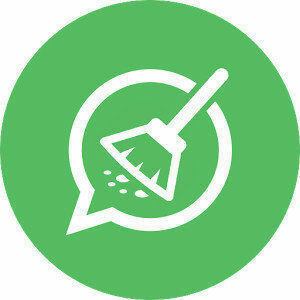 This program is a handy cleaner to tweak your iOS Devices to its top performance, which promises to clean up all useless hidden junk data to free up more free space and make the apps run more smoothly. Under the help of Tenorshare iCareFone, you can instantly and completely remove iTunes radio caches from iPhone7/SE/6s Plus/6s/5s/5/4S. Step 1. Download and install Tenorshare iCareFone in your PC. Launch it and connect your iPhone, iPad, iPod touch to computer via a USB cable. Step 2. When your device is detected successfully, choose Speedup & Clean and then click Quick Scan. 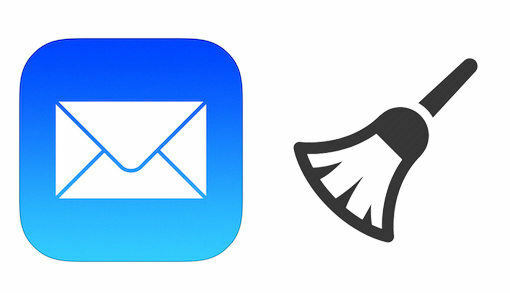 Quick clean will help clearly delete unneccessary junk files (app caches, clutter files, etc.) to free up more useful space. Step 3. After a scanning, you can check the total space that can be reclaimed from a detailed scanning result. Step 4: Click Clean button alongside Junk Files to quickly clean iTunes radio junk files on iPhone. After all of the 4 simple steps done, the iTunes radio caches will completely be cleared out and you will find your iPhone run much faster than before. It is worthy to mention that Tenorshare iCareFone is an all-in-one tool to fix all kinds of issues for iPhone, iPad and iPod. 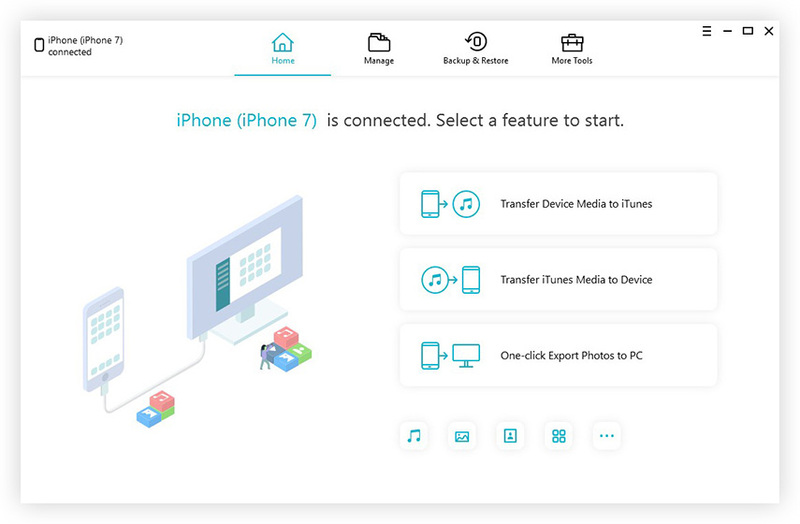 With this amazing tool, you can not only easily clean up junk files, but also effectively and efficiently speed up your devices, manage Contacts, Photos, Apps, etc., backup and restore iOS devices in case of data loss, etc.